In mid-December we had a bit of fun exploring which of the key speculative themes of calendar 2017 had run hardest on the ASX (see original post here). 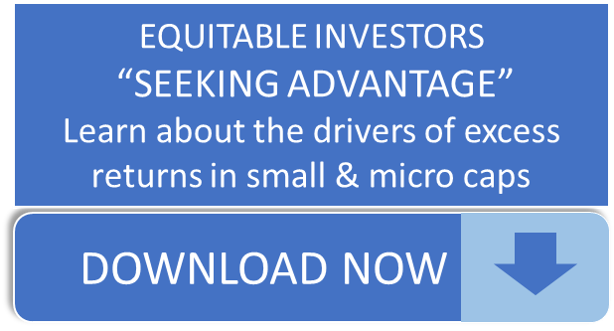 Today we published the December update for the Equitable Investors Dragonfly Fund and included an update on that race. We declare lithium the winner (represented in Figure 1 below by the grey line with long dashes). The indices presented are based on equal-weighted monthly returns for stocks identified as fitting each theme.